The Bar Association of High Court and all districts of Telangana state, along with the Telangana Advocates JAC, Telangana Judges Association, State Judicial Employees Association and Telangana Law Officers Association have launched a week long protest in the form of lunch-hour demonstrations outside Courts, expressing their disappointment against provisional allocation of judicial officers between the two States. Judicial employees would reportedly apply for mass casual leave from June 13. Protestors would wear black badges during lunch recess. The decision to launch the agitation was taken at an emergency meeting of Advocates and Judges in Telangana held at the Bar Association hall on City Civil Court premises on Sunday. A ‘Chalo High Court march’ has also been decided to be held on June 13. A decision on the course of action would also be taken at a meeting on the same date. Members of the JAC have resolved to make a representation to the High Court, demanding that the officers be allocated on the basis of their nativity. Mr. T. Sriranga Rao, co-convener of Telangana Advocates JAC has alleged that the impact of the decision would last for the next 20 years and that the guidelines framed by the High Court are not being followed. General Secretary of the All India Judicial Employees Confederation, B. Laxma Reddy told The Hindu that even people with hardly any knowledge of how the law worked “could understand the injustice of filling up 72 of the sanctioned strength of 102 posts of Judges in Telangana with those who were born and bred in Andhra Pradesh.” This was regardless of the fact that post-bifurcation, there were 46 vacancies of Judges positions in Andhra Pradesh. The High Court had, after receiving option forms from the Judges, made provisional allocations to the Courts in the two States. 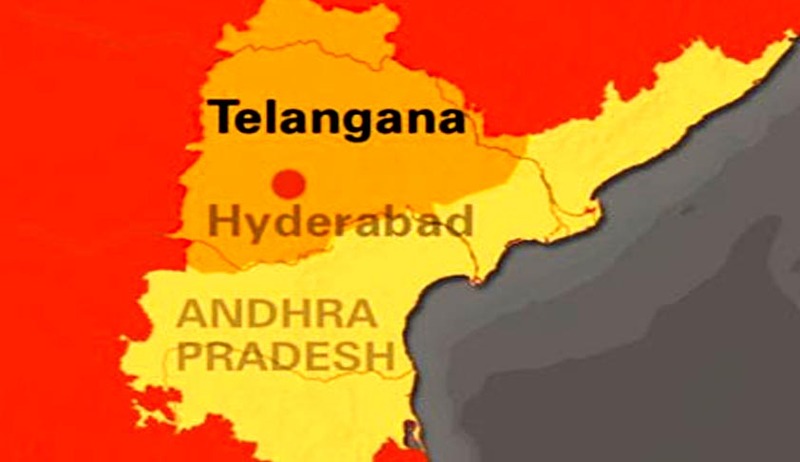 Around 119 judges of Andhra Pradesh origin had opted to serve in Telangana State. The Court allocated only 84 District Judges to AP by keeping 46 vacancies, while allocating 102 District Judges to the State of Telangana, in excess of the sanctioned strength of 94 posts. Out of the 102 judges allocated, 72 are from AP region and only 30 are natives of Telangana State.